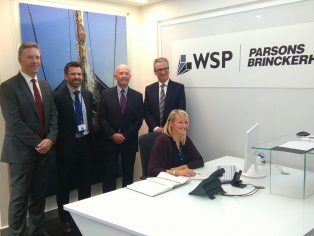 WSP and Parsons Brinckerhoff, the combined global professional services consultancy, opened their first joint office in Bristol today, marking a major milestone for the merger in the UK. The Bristol office will have around 260 staff, making it one of the largest professional services firm in the city. WSP | Parsons Brinckerhoff has offices throughout the UK and across the South West in: Exeter, Taunton, Tewkesbury, Truro and Swindon. 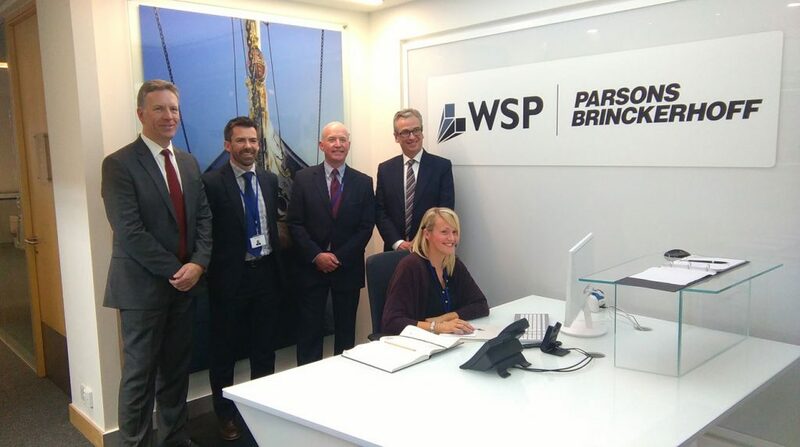 WSP | Parsons Brinckerhoff has 32,000 people in around 500 offices across 39 countries, but Bristol becomes the first city where the two businesses will operate from the same office in the UK; at Kings Orchard in Bristol’s floating harbour.. Both teams have been engaged in making Bristol a better place to live and work for many years. Prior to the merger, the Parsons Brinckerhoff team conducted a study for Bristol City Council to develop Bristol’s largest district energy network and WSP has provided building engineering services to help preserve Isambard Kingdom Brunel’s SS Great Britain.